What is leadership, and how is it manifest in this competitive world? The challenge to write about Māori leaders is timely. Only recently have I, as a Māori woman academic, come to understand the critical qualities of a true leader. My ability to answer this question is a consequence of having had the rare opportunity and honour to work as a researcher alongside, and under the guidance and direction of, Dr Heather Gifford. Having worked closely with Heather now for some eight years I can readily identify those aspects of leadership which propel me to strive both for excellence in the academic world and towards a philosophy of service for our people. The qualities of leadership demonstrated by this wahine toa, who is recognised not only as a leader amongst the people of Ngāti Hauiti, but also as a leader in the field of tobacco control research, are myriad. A great Māori leader is visionary, passionate, inspiring, tireless in their commitment to their people, staunch, unselfish, encouraging, loving, and demanding of excellence. These attributes have all been demonstrated in Heather’s journey to develop and run the first, and so far only, iwi-owned, Māori health research centre in Aotearoa. 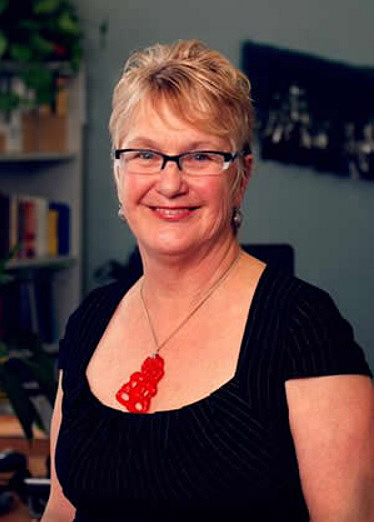 Emerging from a deep-seated passion and love for iwi, Heather envisioned a stand alone, academic research entity under the auspices of, and mandated by iwi at a time when such an idea seemed impossible. Leaders are, however, of no use unless they lead – which means they must inspire people to follow. Leaders are able to identify the unique contribution each person can make to a vision, draw out those unique skills and abilities and bring together a team to give effect to the vision. Heather inspired such a team and now ten years on from that initial idea, Whakauae Research represents the “coming to life” of that vision. Whakauae Research occupies a unique place in the academy, marrying academic excellence with research that meets needs and desires of the people of Ngāti Hauiti, and Māori whānau more broadly. It is Heather’s legacy, the legacy of a true Māori leader.